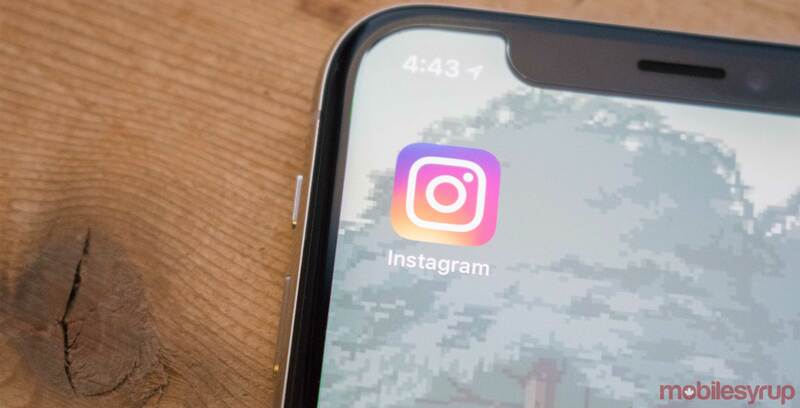 Instagram is returning power to the lurkers by no longer alerting users when someone takes a screenshot of their Stories. The feature was released earlier this year to a limited set of users as part of a beta test. Screenshot notifications are a popular feature on ephemeral picture-sharing app Snapchat. Like other Snapchat features, Instagram shamelessly copied it. However, Instagram told BuzzFeed News that it has now officially stopped testing the feature. The screenshot feature was only available for a small number of users, however, users couldn’t tell who had or didn’t have the feature. It made screenshotting a Story quite risky. This is either great or terrible news, depending on how you use Instagram. Users who loyally post to their Story on Instagram will likely be upset. Losing the feature means their impermanent documentation of their lives won’t be so impermanent. The flipside of this is it’s great for all the lurkers out there. Now they can screenshot with abandon — no fear who might know. However the feature was never perfect. Users found a number of workarounds, from taking a screenshot in airplane mode to using the website on a computer. Whatever camp you’re in, the change should clear up some confusion around who has the feature. It will be interesting to see if the social media network is working on a different version of the feature based on the testing.